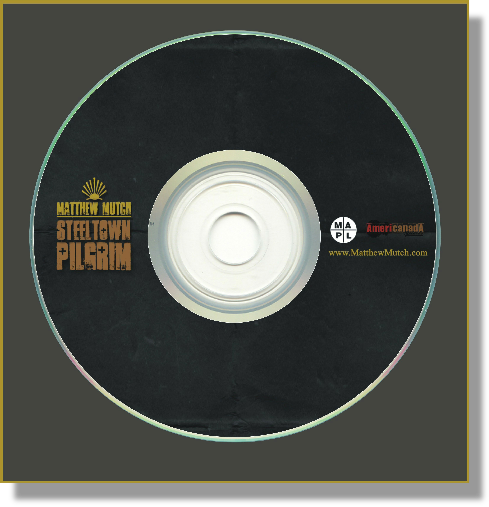 All songs copyright Matthew Mutch, Dark Pilgrim Music, 2012. All Rights Reserved. Blue-Gull Recording Studio, Kitchener, Ont. Cedar Tree Recording Studio, Kitchener, Ont.